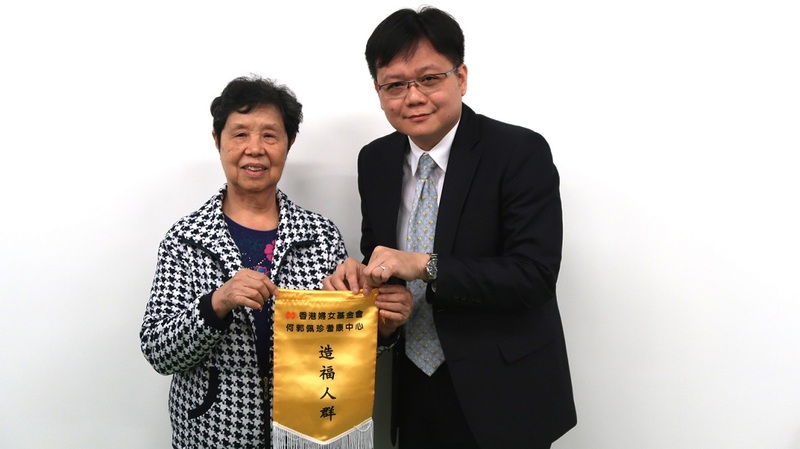 Our Firm was invited by Hong Kong Women Foundation Limited Ho Kwok Pui Chun Neighbourhood Elderly Centre to conduct a seminar on wills, probate and enduring power of attorney on 4 December 2017. The Elderly Centre aims at providing social services to the elderly who live in the Central District, so as to connect the elderly with the society. Our partner, Mr. Andrew Wong and associate, Mr. Jeremy Shek delivered the seminar to over 70 members of the Elderly Centre, with emphasis on introducing the requirements for making wills and applying for probate, as well as explaining the operation of enduring power of attorney.